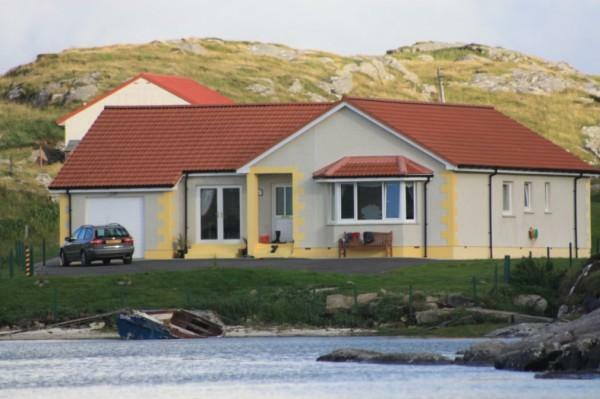 Silversands is a luxury beach Cottage, overlooking the famous Cockle Strand. 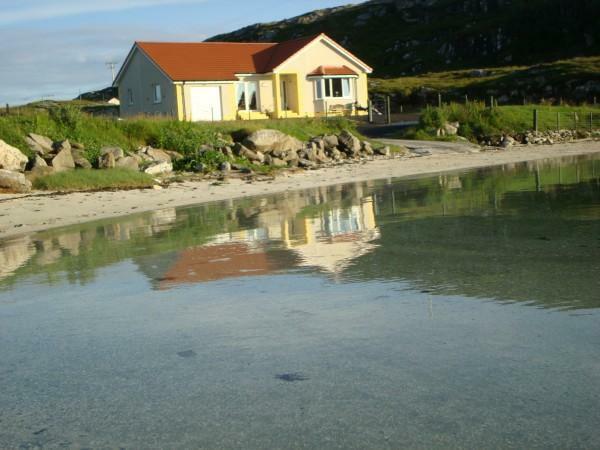 This cottage sits on the edge of the Traigh Mhor, 30 metres from the beach , a magnificent setting with stunning views. 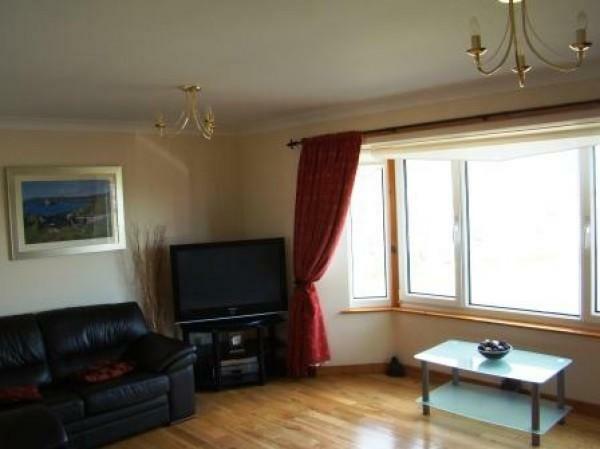 It is a fantastic beachside location offering peace and tranquillity. 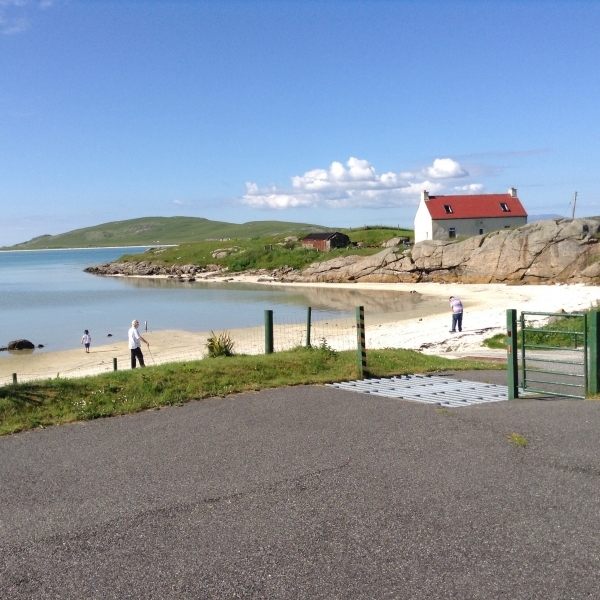 Barra is Scotland’s undiscovered paradise, there is nowhere better to enjoy the simple pleasure of time, with your family or friends. 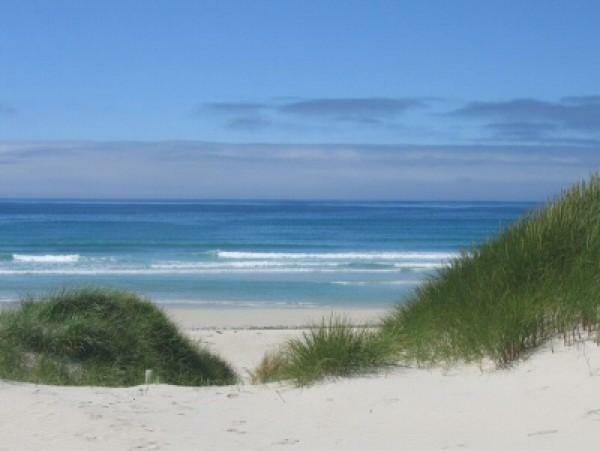 West of the airport is a beautiful beach Traigh Eais, it is a mile of unspoilt stretch of white sand, surrounded by dunes and lapped by gentle waves. This area is ideal for bird-watching, angling, water sports, hill walking and there is a nine-hole golf course a few miles away. 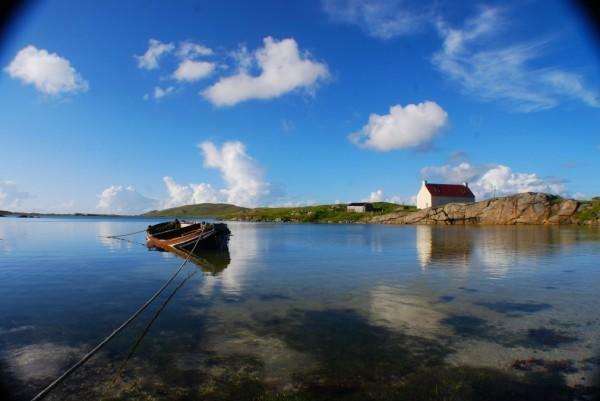 It is the ideal place to escape the hustle and bustle of modern life. 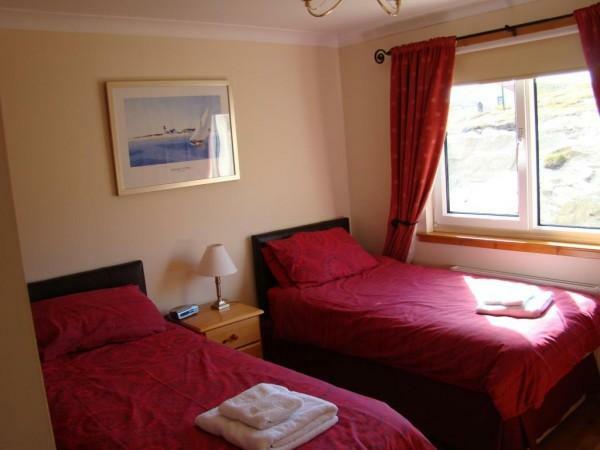 The spacious accommodation consists of an entrance porch,hall lounge with three leather sofas separate dining room,fully fitted dining kitchen with separate utility room.Four double bedrooms master with T-V DVD king size bed and ensuite shower room,second bedroom with king size bed,and two twin bedrooms, bathroom with electric shower and separate bath. Cooking is by electricity, oil fired central heating, fridge freezer,2 washing machines, tumble dryer, dishwasher, microwave, coffee-maker slow cooker, Sky TV in the lounge, dining kitchen and main bedroom, DVD player, VCR and pay-phone – you can receive a good mobile phone signal with Vodafone,O2 and Orange network at Silversands. Wi-Fi internet access provided. 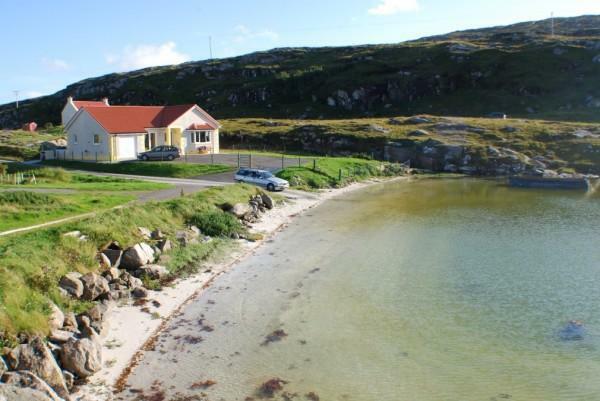 An extremely well appointed detached bungalow in a spectacular location with good views directly across the famous beach, opposite the landing strip. It was cosy, extensively fitted and specified with generous room sizes. We are seasoned self caterers and can honestly report this was one of the best properties we have had the pleasure of staying in. 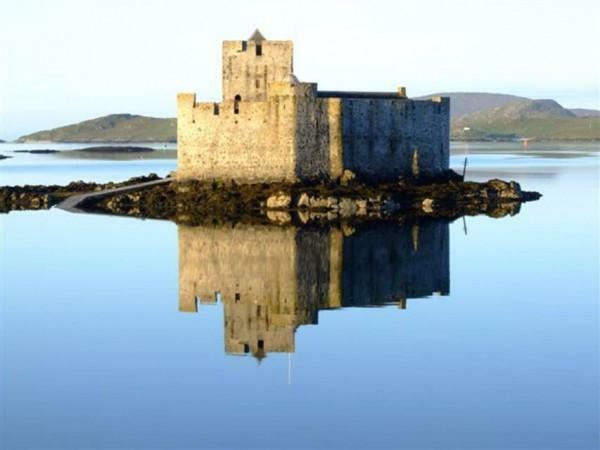 We have already booked again for 2016! Stayed at Silver Sands in June 2014 for a week with our family. Very well equipped comfortable spacious house. Beautiful views from the lounge over cockle shell bay. We have booked to return in September 2015. 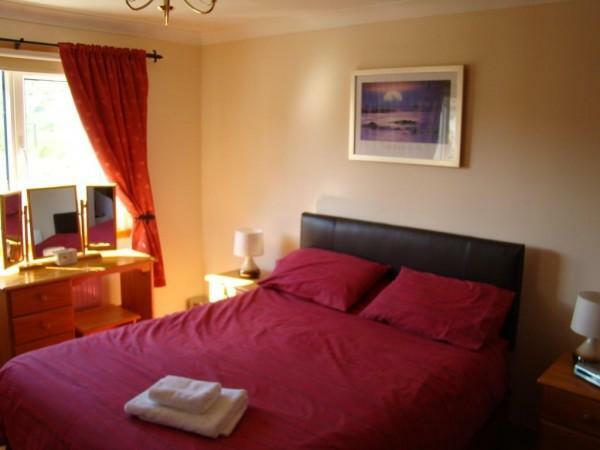 Extras: Wi-Fi internet access provided.